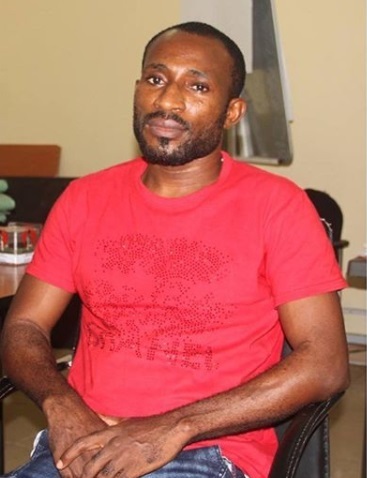 EFCC, Lagos Zonal office, on Wednesday, March 21, 2018, arraigned one Ifeanyi Nwaneri before Justice Olusola Ajibike Williams of the Special Offences Court sitting in Ikeja, Lagos on a five-count charge bordering on stealing to the tune of N1.2billion. 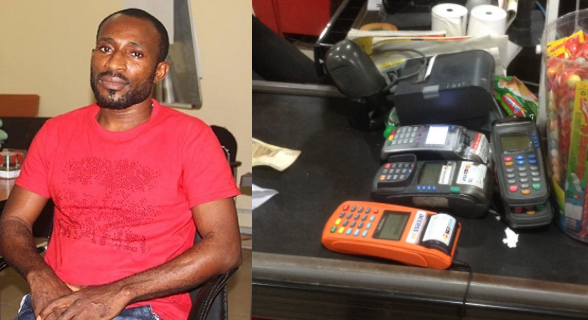 The defendant, a customer with Access Bank Plc, was alleged to have fraudulently carried out several transactions on Point of Sales (POS) terminal issued to him by the bank. . The defendant had approached the bank sometime in March, 2017 for the issuance of a POS terminal and requested that it should be enabled to accept international cards. He started receiving huge inflows into his account through his international cards on July 30, 2017. He consistently received money from July, 2017 to September 18, 2017 to the tune of N1.2billion. When the bank discovered how money was being credited into Ifeanyi’s account, he was engaged by the Relationship Team Unit of Access Bank to know the nature of his work. He told the team that he deals in ‘Precious Stone’, in addition to dealing in automobile parts. He also said that his customers were foreigners. He managed to move some of the money into different bank accounts. Access Bank later received a mail from Interswitch in which it made declaration of fraud in the transactions of POS belonging to the defendant and the fact that there was no authorization for the transactions from the legitimate owners of the money involved. Investigations, however, revealed that the defendant carried out the transactions with the VISA International Card. The case had been adjourned to April 23 and 27, 2018 for continuation of trial.